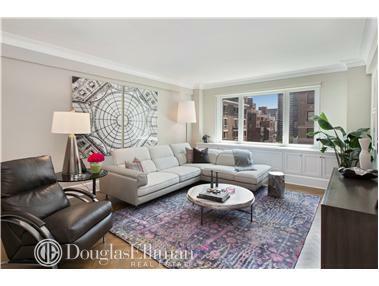 This spacious 1645sqft 2 bedroom, 2 full bathroom home offers open views across Park Avenue facing East and North. The whole apartment is sunny and bright. 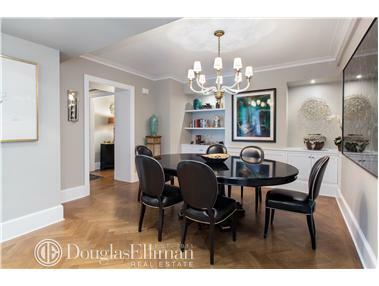 There is a formal dining room off of the eat in kitchen. 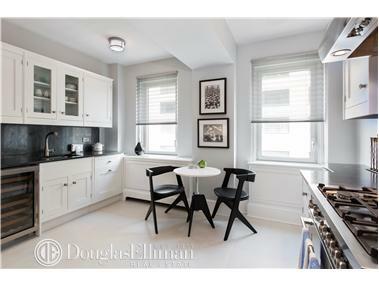 The windowed kitchen has Smallbone cabinetry, Wolf, Bertazzoni and Viking appliances, and a Bosch dishwasher. 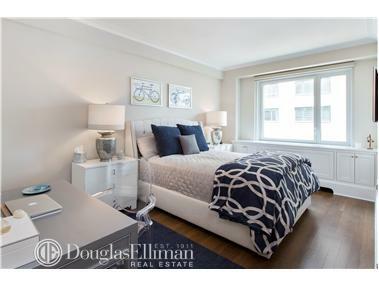 The ceiling heights are 9', there are gorgeous wood floors throughout, custom HVAC cabinetry throughout, marble bathrooms, Toto and Kohler bathroom fixtures, Bosch washer and dryer, and large picture windows throughout the unit. 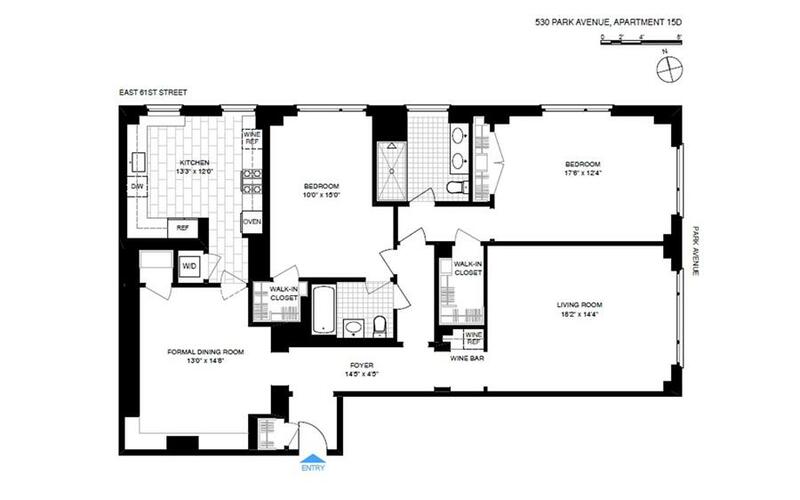 530 Park Avenue is a white glove full service building with lobby level powder room, billiard room, sitting room and fitness center. There is also a children's play room, an extra laundry room, private storage and bicycle storage plus a fabulous garden with seating and a reflection pool on the lower level. 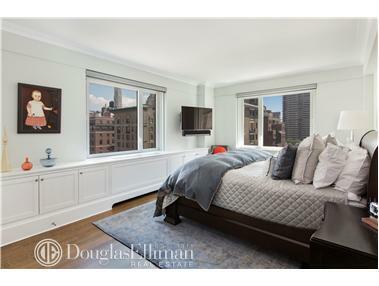 Please call or email me to preview the best 2 bedroom Condominium unit on Park Avenue today.